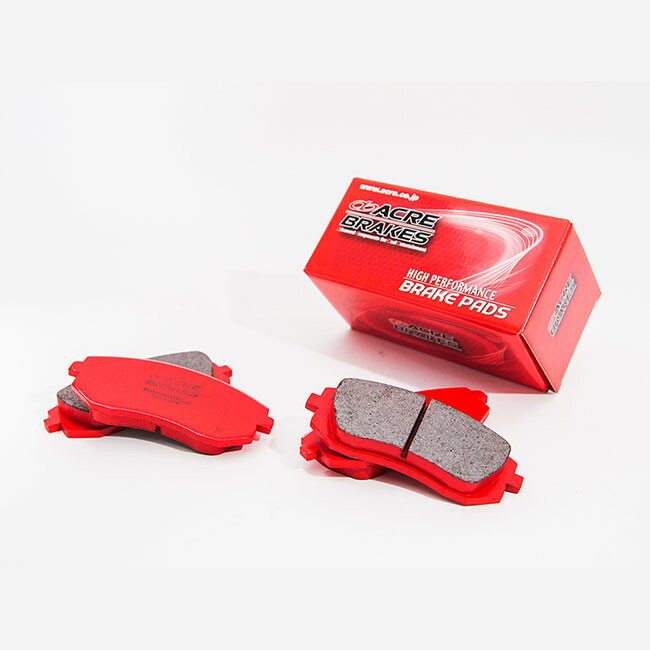 Circuit use brake pad for the Mazda Miata (NA, NB, NC & ND), Formula 800C made by Acre. Similar to the 700C model, this is an aggressive street and circuit use brake pad. This version is rated to operate at rotor temperatures of standing to 800 degrees celsius. 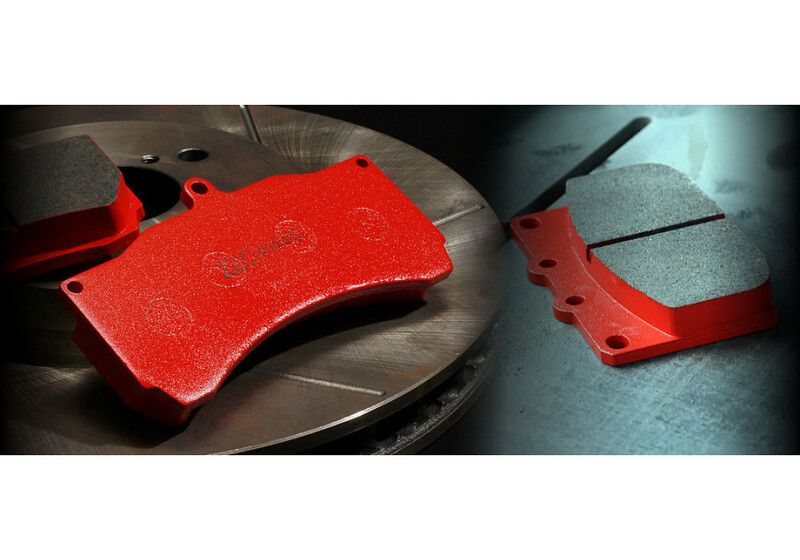 This pad is designed to retain a high braking force through a wide temperature range and also not be terribly harsh on rotors. The 800C model is designed for medium/heavy weight vehicles such as the GT-R or Evolution models but will also complement the footwork of a light weight vehicle such as the Miata! 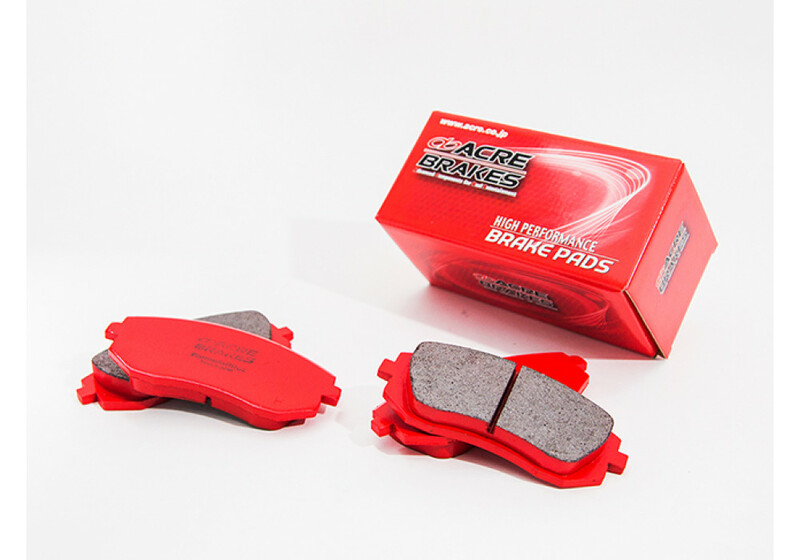 Acre Formula 800C Brake Pad should be ordered at REV9 Autosport https://rev9autosport.com/acre-formula-800c-brake-pad.html as they provide the best service and speed we've seen so far! Please check out this Blog Post to compare all ACRE Brakes.